Published by Faber and Faber Ltd., 3 Queen Square London First Edition 2006. 2006. 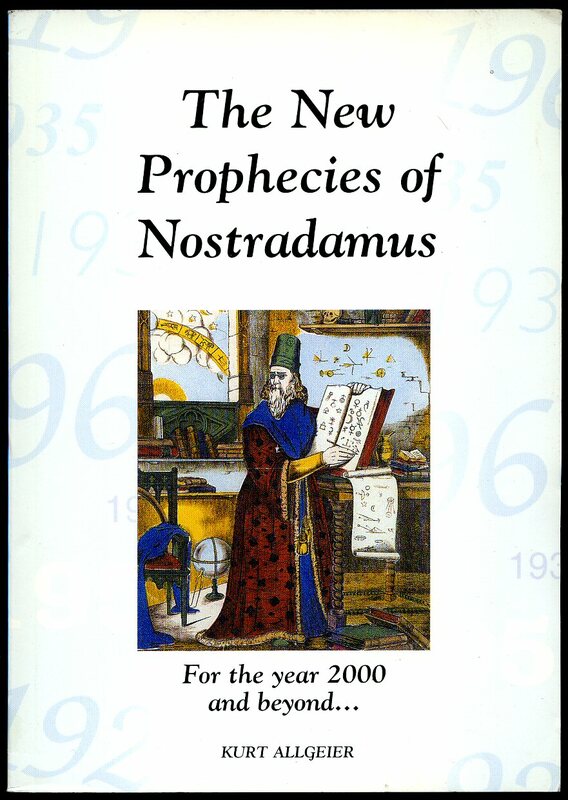 Published by GIE Tübingen 1999. 1999. Publisher's original illustrated laminated card wrap covers. 8vo. 8½'' x 6''. Contains 192 printed pages of text. Without any ownership markings and in Very Good clean condition, no dust wrapper as published. Member of the P.B.F.A. 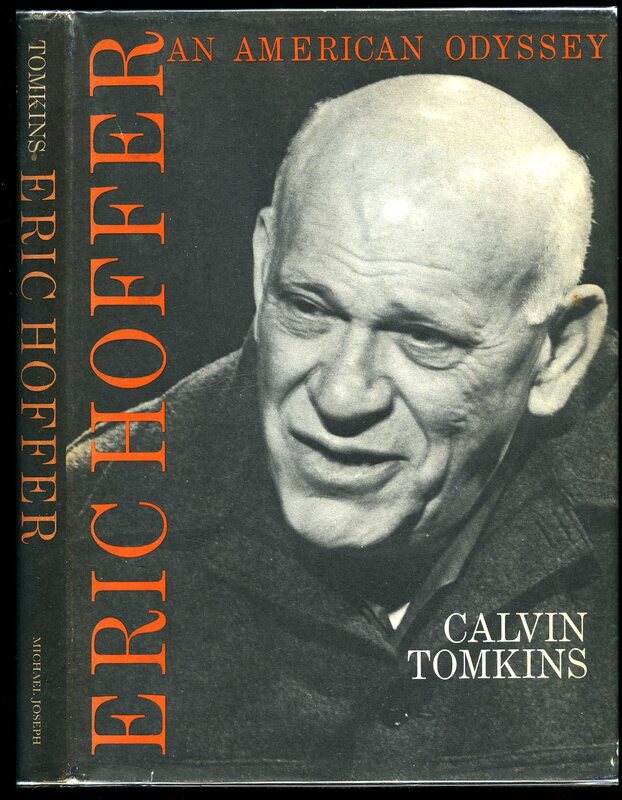 Published by Michael Joseph Ltd., 26 Bloomsbury Street, London First Edition 1969. 1969. Published by Humphrey Milford Oxford University Press London First Edition 1915. 1915. 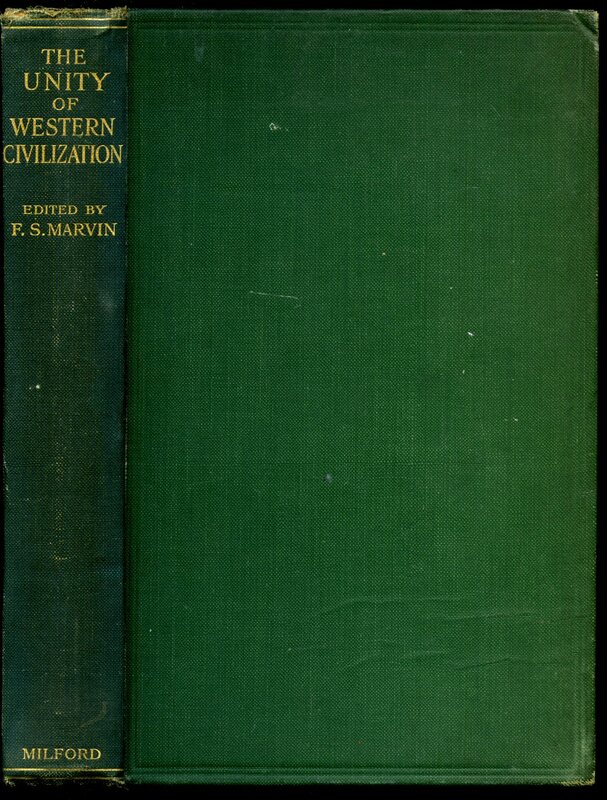 First edition hard back binding in publisher's original green cloth covers, gilt title and author lettering to the spine. 8vo. 9'' x 6''. Contains 315 printed pages of text. These essays are the substance of a course of lectures delivered at a Summer School at the Woodbrooke Settlement, near Birmingham, in August 1915. A little age darkening to the page edges and spine and in Very Good condition, no dust wrapper. Member of the P.B.F.A. 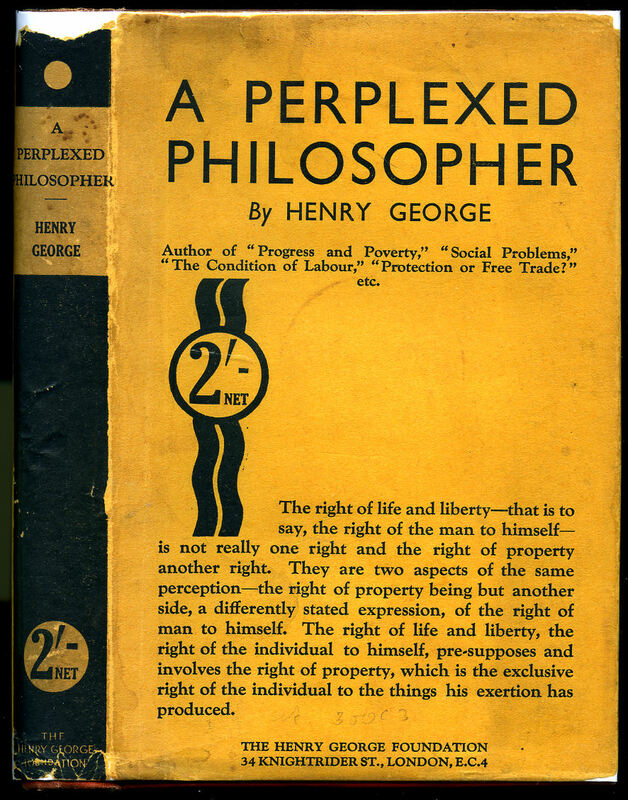 Published by Henry George Foundation, 94 Petty France, London First Thus Edition 1937. 1937. 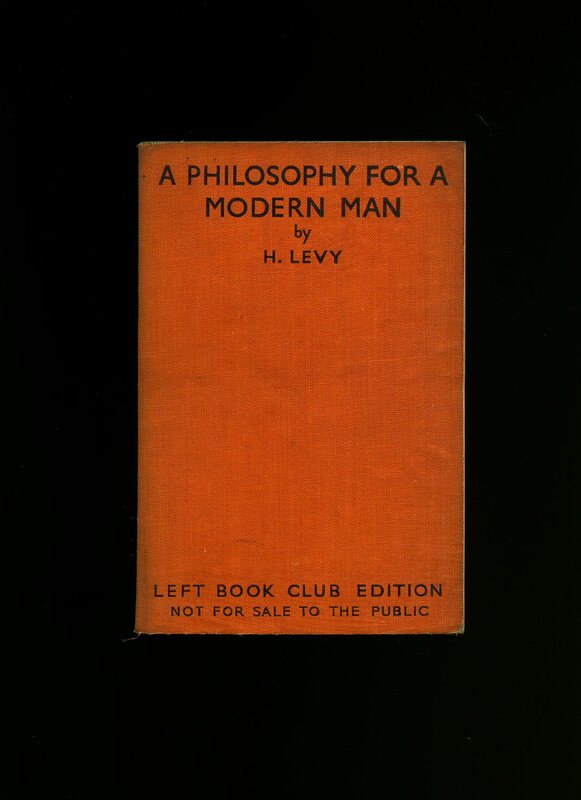 First new edition hard back binding in publisher's original scarlet cloth covers, black title and author lettering to the spine and to the front cover. 8vo. 7½'' x 5¼''. Contains [vi] 241 [iv] printed pages of text. Browning to the closed text block edges. Very Good condition book in near Very Good condition dust wrapper with small chips across the spine ends, priced 2/-. Dust wrapper supplied in archive acetate film protection, it does not adhere to the book or to the dust wrapper. Member of the P.B.F.A. 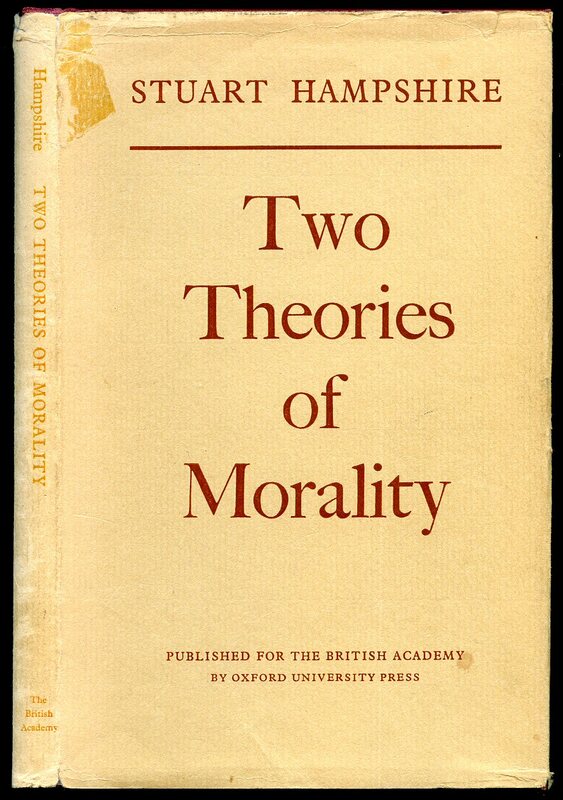 Published by Faber and Faber Ltd., 24 Russell Square, London First Thus Edition 1964 1964. First thus edition in publisher's original duck egg blue and orange card wrap covers [soft back]. 8vo. 7½'' x 5¼''. Contains 200 printed pages of text. Slight spine slant and in Very Good condition, no dust wrapper as issued. Member of the P.B.F.A. 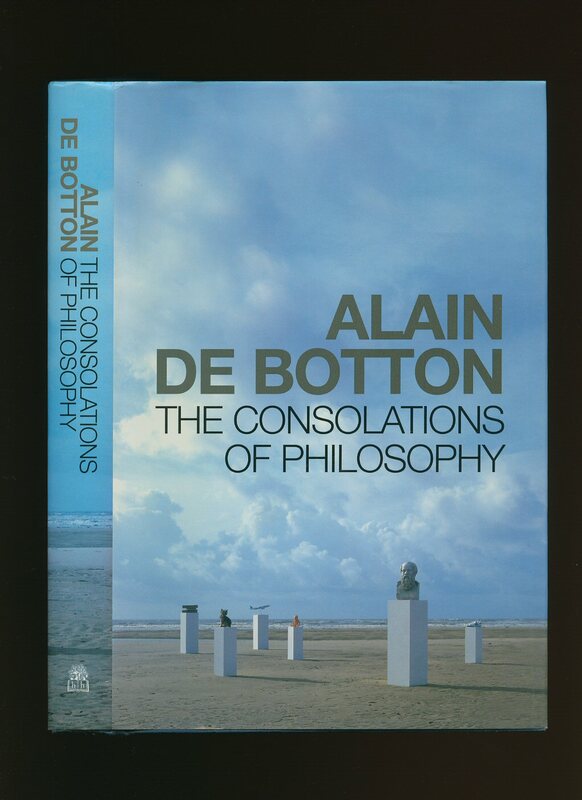 Published by Oxford University Press, Amen House, London First Edition 1977. 1977. Published by Fernando Fernando and William Spray, First edition 1998. 1998. First edition hard back publisher's original dark cream cloth covers, gilt stamping. 8¼" x 10¼" landscape 125 pages acid free paper. 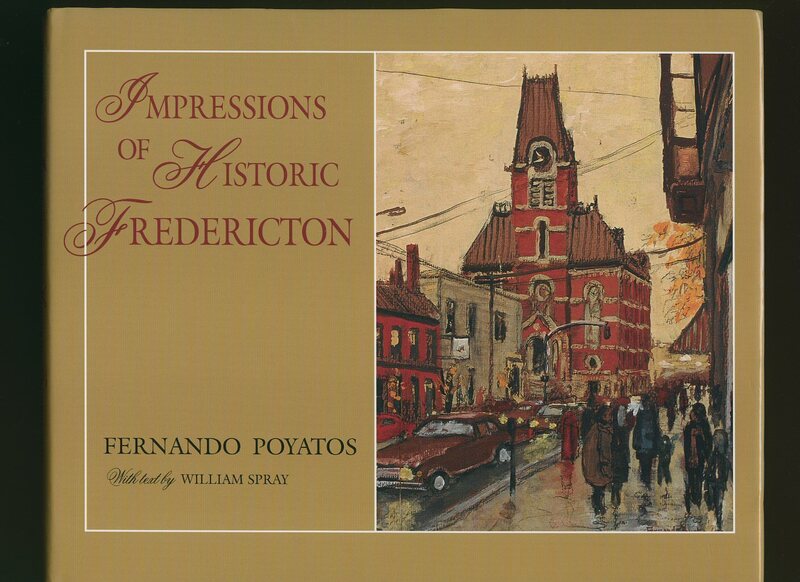 60 full page colour reproductions of paintings of houses and public buildings in Frederiction with text opposite. Fine in Fine dust wrapper, never thumbed. Dust wrapper protected. Member of the P.B.F.A. 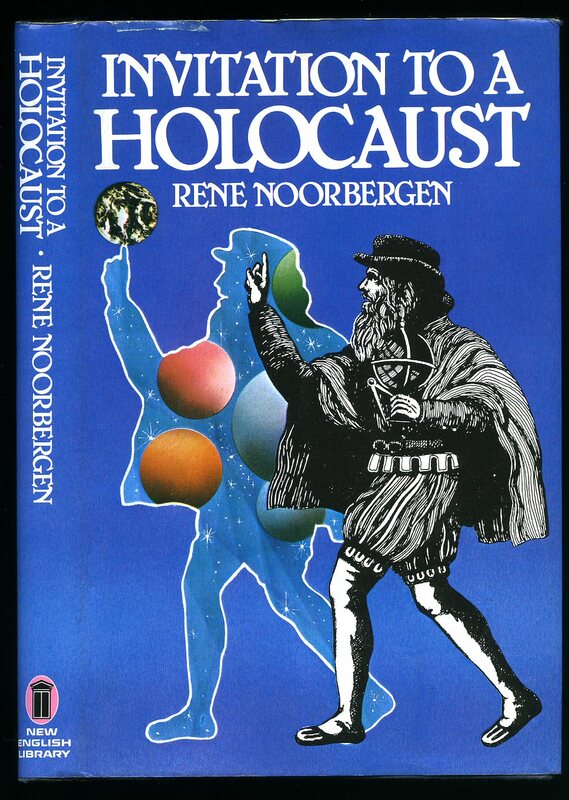 Published by New English Library, Holborn, London First Edition 1981. London 1981. First edition hard back binding in publisher's original deep navy cloth covers, gilt lettering to the spine. 8vo 9'' x 6'' 200 pp ISBN 0450047512. Monochrome maps throughout. Fine condition book, in Very Good condition price clipped dust wrapper. Dust wrapper without any tears or chips and supplied in archive acetate film protection, this protects and prolongs the life of the paper, it is not adhered to the book or to the dust wrapper. Member of the P.B.F.A. Published by Victor Gollancz Ltd., 14 Henrietta Street, Covent Garden, London First Edition 1938. 1938. First edition orange canvas soft covers, black stamping. Left Book Club Edition. 8vo 7¼" x 4¾" 287p. Illustrated. Tanning to page margins. In Very Good condition. Member of the P.B.F.A. 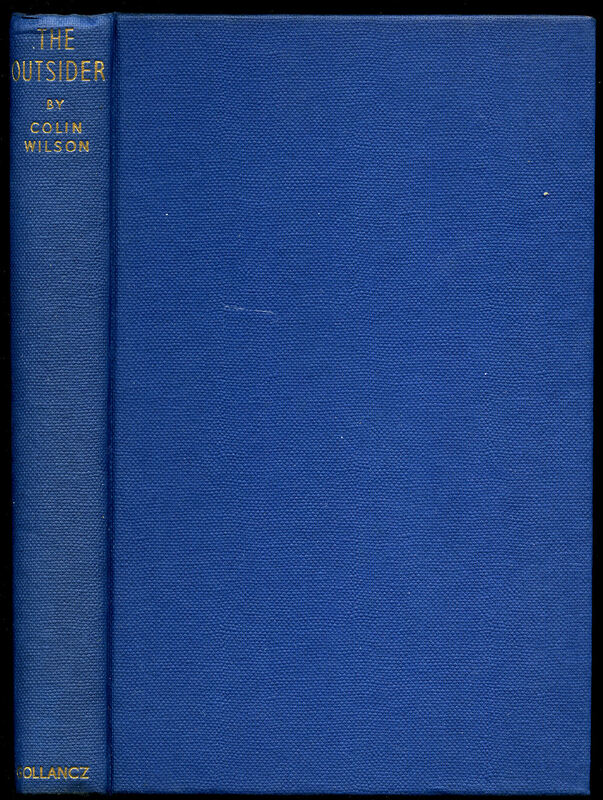 Wilson, Colin [Colin Henry Wilson (26 June 1931 - 5 December 2013) was an English writer, philosopher and novelist. 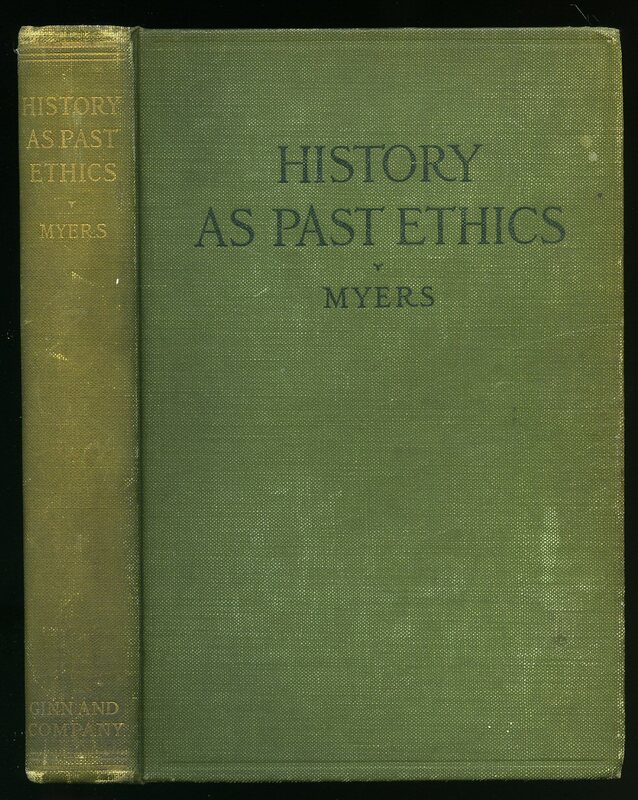 He also wrote widely on true crime, mysticism and the paranormal. Wilson called his philosophy "new existentialism" or "phenomenological existentialism"]. 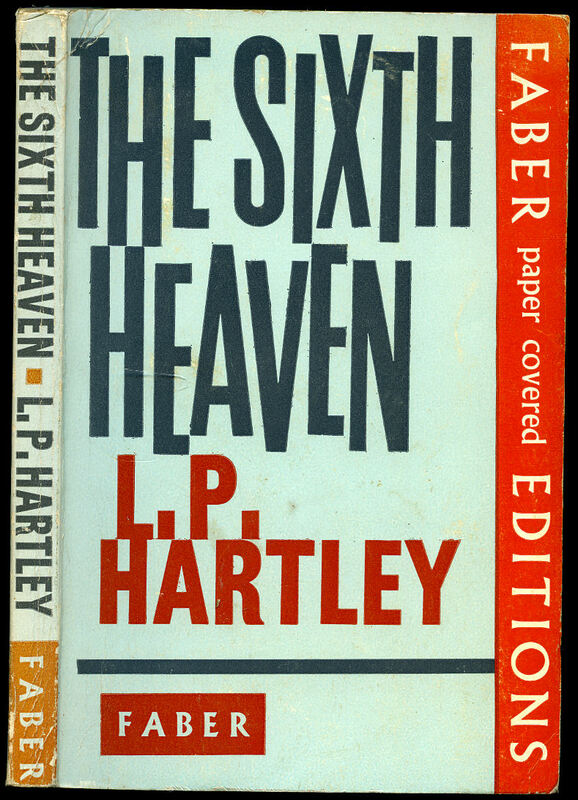 Published by Victor Gollancz Ltd., 14 Henrietta Street, Covent Garden, London Reprinted Edition 1956. 1956. Reprinted edition hard back binding in publisher's original blue paper covered boards, gilt title and author lettering to the spine. 8vo. 9'' x 6''. The author's first book has been translated into over thirty languages (including Russian and Chinese) and never been out of print since publication day of Monday, 28 May 1956. Wilson wrote much of it in the Reading Room of the British Museum, and during this period was, for a time, living in a sleeping bag on Hampstead Heath. He continued to work on it at a furious pace and one day typed out the introduction, and a few pages from the middle, and sent them to Victor Gollancz with a letter giving a synopsis of the book. He replied within two days, saying he would be interested to see the book when completed, the rest as they say is history. Contains 288 printed pages of text. Foxing to the to the closed text block top and fore edges. In Very Good condition, no dust wrapper. Member of the P.B.F.A. 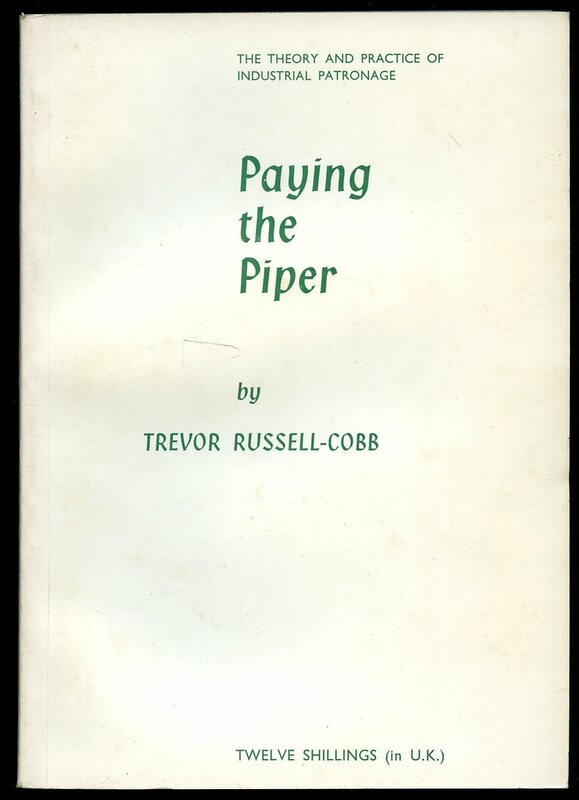 Published by The Queen Anne Press Ltd., Gulf House, 2 Portman Street, London First Edition 1968. London 1968. 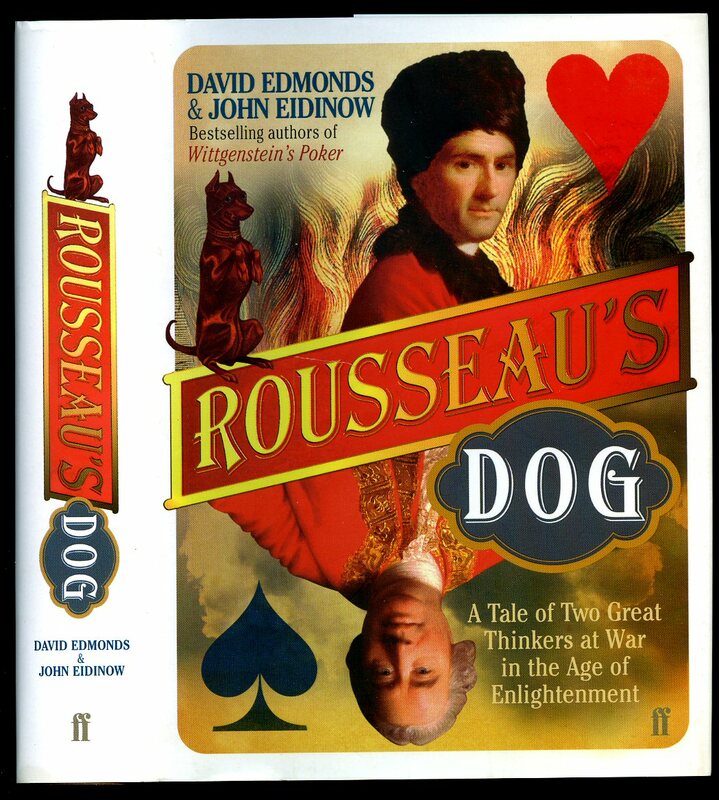 Published by Hamish Hamilton, Penguin Books Ltd., 27 Wrights Lane, London First Edition 2000. London 2000. Reprinted edition hard back binding in publisher's original blue paper covered boards, gilt title and author lettering to the spine. 8vo. 9'' x 6''. The author's first book has been translated into over thirty languages (including Russian and Chinese) and never been out of print since publication day of Monday, 28 May 1956. 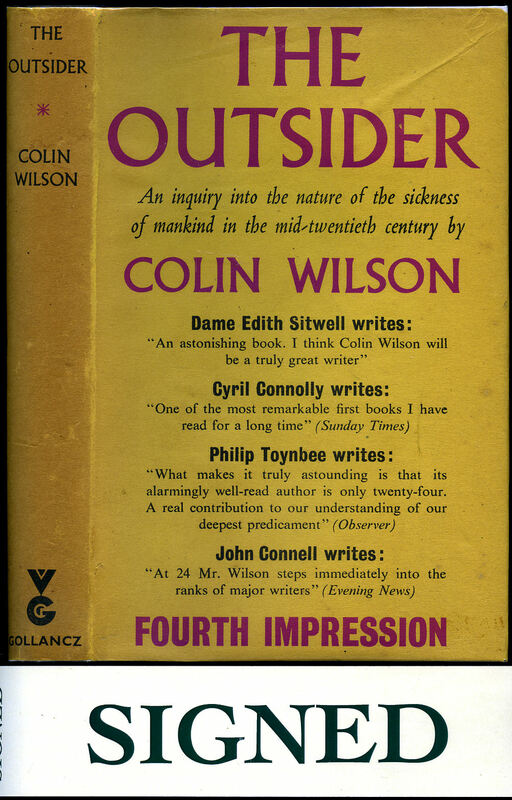 Wilson wrote much of it in the Reading Room of the British Museum, and during this period was, for a time, living in a sleeping bag on Hampstead Heath. He continued to work on it at a furious pace and one day typed out the introduction, and a few pages from the middle, and sent them to Victor Gollancz with a letter giving a synopsis of the book. He replied within two days, saying he would be interested to see the book when completed, the rest as they say is history. Contains 288 printed pages of text. Age tanning to the closed text block edges. Very Good condition book in Very Good condition dust wrapper with slight age tanning down the spine, not price clipped, 21/-. SIGNED dedication by the author to the front free end paper 'For Edna and Ron - Congratulations on their forming a limited company, Love Colin, 23rd August 1956'. Dust wrapper supplied in archive acetate film protection. Member of the P.B.F.A. Gin and Company 1913. 1913. Hard back binding in publisher's original green cloth covers, gilt and black lettering to spine and upper panel. 8vo 8½" x 6" xii, 387 [pages]. Indigo stamp to front end paper, dedication and titles pages 'The Manchester "Norman Angell" League, 49 Spring Gardens, Manchester.' Some pencil underlining, spine and closed page edges slightly age darkened, binding firm and sound. Member of the P.B.F.A.